Tickets: In advance: Full £12, concessions (students and unwaged) £10. On the Door Full £15, Unwaged £12. 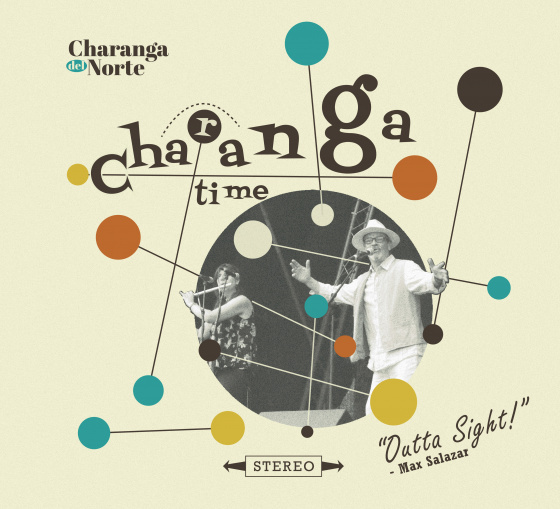 This entry was posted on Saturday, October 28th, 2017 at 12:30 pm	and is filed under Charanga del Norte, Gigs, home, Performances, press and publicity, recordings. You can follow any responses to this entry through the RSS 2.0 feed. Both comments and pings are currently closed.